Having faith and having a good conscience go together. Just like you can’t have a peanut butter and jelly sandwich without having both peanut butter and jelly on the bread, you can’t be a man or woman of faith without having a “good” conscience. The question before the house today is not do you have a conscience, everyone has a conscience; the question is: Do you have a good conscience? Your conscience brings balance to your life. With faith you can grab hold of God; with a good conscience God grabs hold of you. All this begs the question: How can you have a good conscience? Your conscience is like an alarm system in your house. 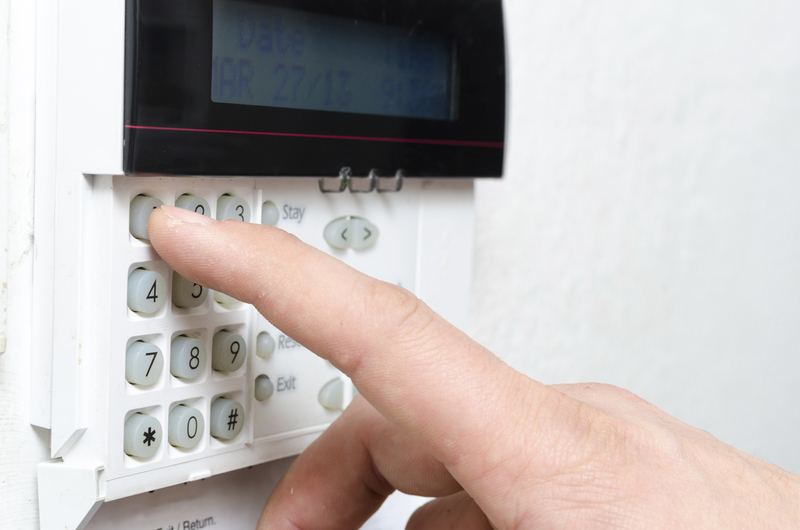 A good alarm system is always “on” (working) but you only notice it when a door or window opens and then there is an intruder alert. In the same way, a good conscience is developed through the process of programming it over a long period of time to obey God’s commands. The more you have enough faith to obey God the more sensitive and effective your “alarm system” (conscience) becomes; the less you do this the less effective your “alarm system” works. That’s why some people can sit in their own homes and allow moral sewage to spill into their home day after day and not notice (their alarm system is not good) and others have a very sensitive alarm system (conscience) that sounds off an intruder alert at the first sign of something that is contrary to God’s wishes. One final thing: Remember, a good conscience is one that is very sensitive. Consider it a good thing when the “intruder alert” goes off frequently and begin to become concerned when your conscience goes silent. In other words, a “troubled” conscience is not a bad thing; it is a sign that your conscience is working. So when your good conscience sounds off that troubling intruder alert the response is not to beat yourself up for allowing something bad into your life, the proper response is to exercise your faith and belief that God’s grace is sufficient to forgive you and empower you to defeat the intruder that is attempting to destroy your life. The ONE THING for today: Begin reprogramming your conscience by being quick to obey God’s commands and “promptings”. Tags: 1 Timothy 1:19, Conscience. Bookmark the permalink. Previous post ← Keep believing.